The girls are inseparable until Nona moves away at the age of nine. By the time she returns, they’re in Year 10 and things have changed. Rosie prefers to hang out in the nearby mining town, where she goes to school with the glamorous Selena and her gorgeous older brother, Nick. When a political announcement highlights divisions between the Aboriginal community and the mining town, Rosie is put in a difficult position: will she have to choose between her first love and her oldest friend? Clare Atkins has worked as a scriptwriter for many successful television series including All Saints, Home and Away, Winners and Losers and Wonderland. 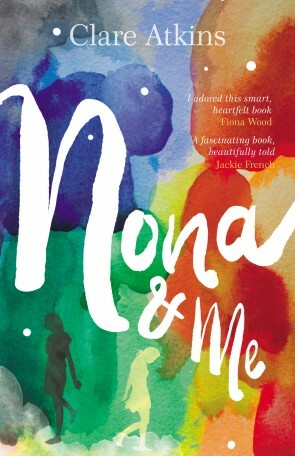 Nona and Me is her first book, which she wrote while living in Arnhem Land.